Good Guys Signs prints custom pvc signs at great prices. With our large flatbed printer, we print directly to the pvc, saving you money and speeding up the turn around time. PVC signs are also sometimes known by their one brand of PVC, Sintra TM signs. PVC signs can come in many thicknesses. 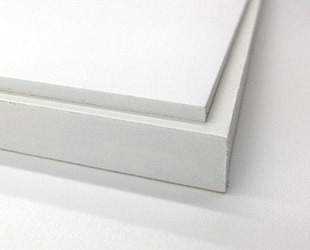 Most pvc signs are made out of 1/8th” thick pvc, with the next most popular size being 1/4” thick. PVC signs have a thickness that lends itself to a much higher quality look than foamboard or poster paper. PVC Signs, or Polyvinyl Chloride signs, are both lightweight and thin. PVC Signs can be finished a multitude of ways, whether with a matte look, a glossy look, or a look in between, often referred to as luster. PVC signs are digitally printed, full color being no extra charge. PVC signs are truly meant as an indoor sign. They are more durable than acrylic, with a more matte finish. Adding a gloss overlaminate will give your pvc signs more shine, if that is important to you. PVC signs are often used for office and business signs. 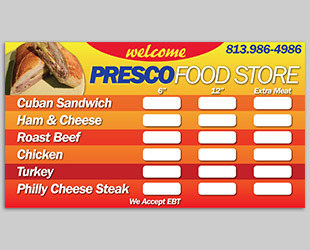 PVC signs are used in factories, warehouses, restaurants and more. 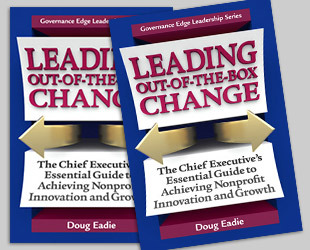 You often find pvc signs in trade show booths, even to I.D. a space or for indoor directional signs. Popular pvc sign sizes are 12” x 18 pvc signs, 18” x 24” pvc signs, 24” x 36” pvc signs, and 6” x 24” pvc signs. If you do not already have a design for your PVC signs, our talented designers are ready to help. We have experience designing PVC signs, and can deliver you an effective look at a great price. Whatever your PVC sign needs, Good Guys Signs can deliver. 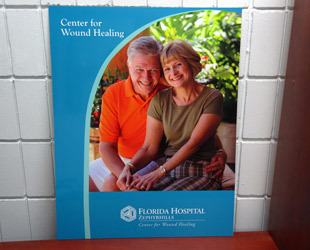 PVC signs are water resistant, making handling them much easier than posters or foamboard signs. When you need a durable material with a great look, a great PVC sign can give you that high end, Fortune 500 look at a great price. © Copyright 2014 Good Guys Signs. All rights reserved.